Firm and refined, with baby powder–like tannins around the raspberry, strawberry, peach skin and hibiscus notes. Comes together harmoniously on a sleek and transparent frame, finishing long. Best from 2018 through 2024. 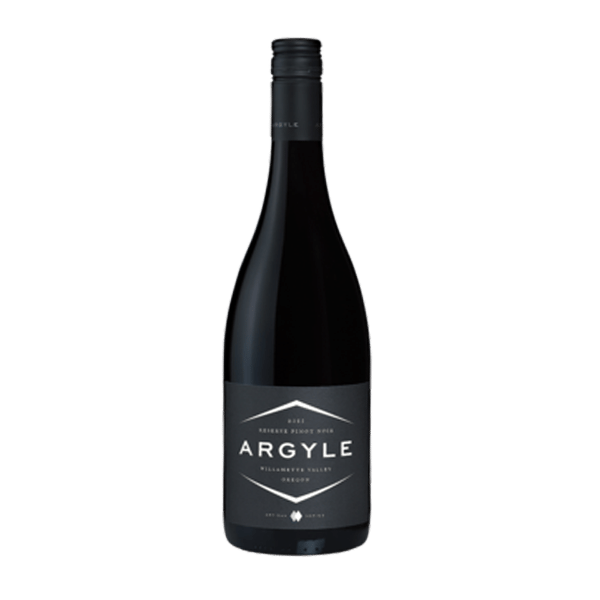 Aromas of strawberries, flowers and watermelon follow through to a medium to full body, fine tannins and a bright and fruity finish. A beauty.